CNN’s article centers on a technical memo EPA says the news outlet misconstrued. “[W]e have fact-checked seven errors found in the report,” EPA said in a statement. “Despite spending nearly two hours with EPA Clean Air Act experts on the phone and receiving numerous pages of email responses, CNN failed to report virtually any of the facts provided in detail,” EPA said in an emailed statement. “This is a great disservice to the public who now believe EPA is ordering states to ‘pollute more,'” the agency said. CNN published its article Wednesday, citing an EPA technical guidance memo published online on potential ways states could comply with federal regulations regarding air pollution crossing over state borders. “Due to the numerous errors in the article, we have fact-checked seven errors found in the report so that the public may better understand the nature of the memo and EPA’s collaboration with state environmental regulators in addressing cross-border pollution,” EPA said in its email. 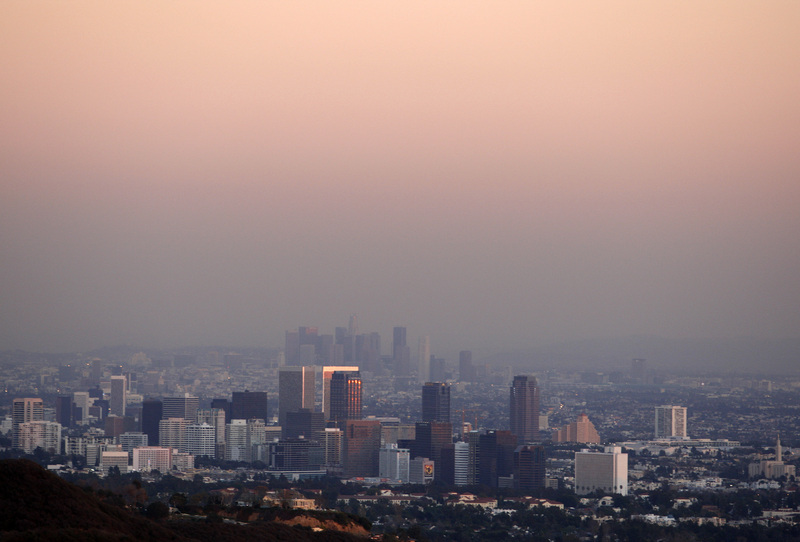 Century City and downtown Los Angeles are seen through the smog on Dec. 31, 2007. REUTERS/Lucy Nicholson. EPA’s memo is meant to help states work on plans for how they will meet so-called “good neighbor” obligations as part of ozone, or smog, regulations imposed during the Obama administration in 2015. Under former Administrator Scott Pruitt, EPA tried to delay implementation of the 2015 ozone regulations, but were beaten back after legal challenges from environmental groups. Opponents of the 2015 rule said it would be one of the most expensive air quality rules ever created. Pruitt resigned in July amid a flurry of ethics scandals. 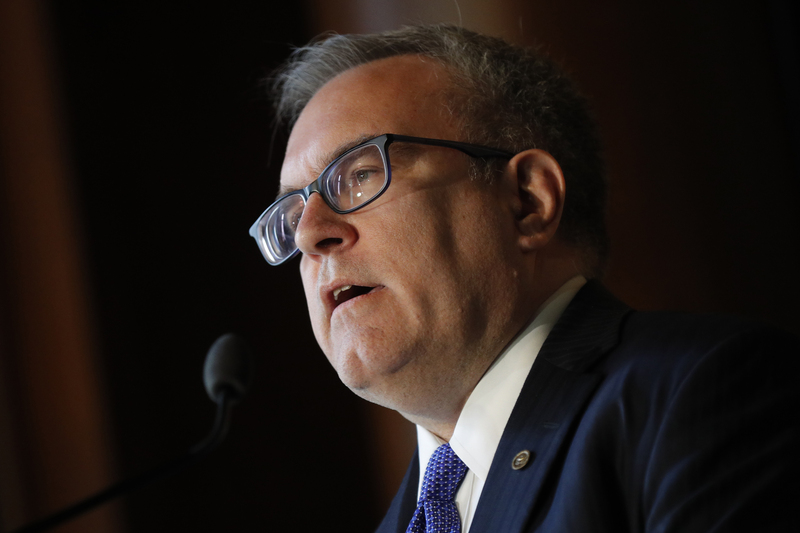 Andrew Wheeler took over the agency as acting administrator on Pruitt’s departure, though President Donald Trump hinted he could nominate Wheeler as administrator. EPA would raise that threshold from 0.7 parts per billion to one part per billion, meaning “a state can emit 43% more pollution across state lines than before,” CNN reported. The article also quotes environmentalists critical of Trump administration policies. “CNN’s math is absolutely incorrect, as multiple rounds of EPA analytical work suggest that virtually the entire U.S. will meet the health-protective ozone standards established by the Obama Administration at level requisite to protect public health with an adequate margin of safety for sensitive population,” EPA said. “CNN also ignores that the provision it’s reporting on addresses only one potential technical approach for only one of the four steps states will analyze in addressing their ‘good neighbor’ obligations,” EPA added.